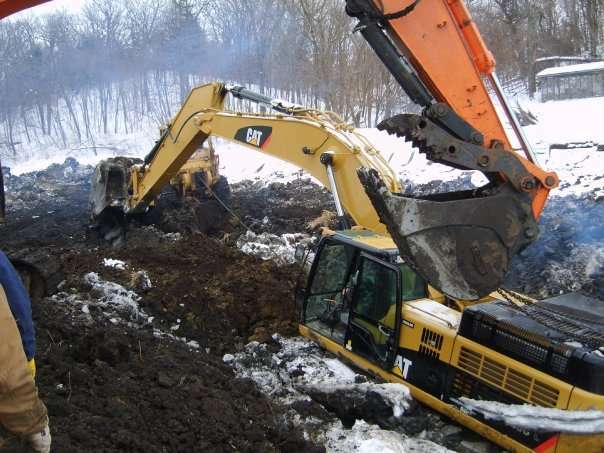 Heavy Duty Recovery - J. Pettiecord, Inc. Sometimes you get something stuck and a tow truck just won’t cut it. When this happens give J. Pettiecord Inc. a call. 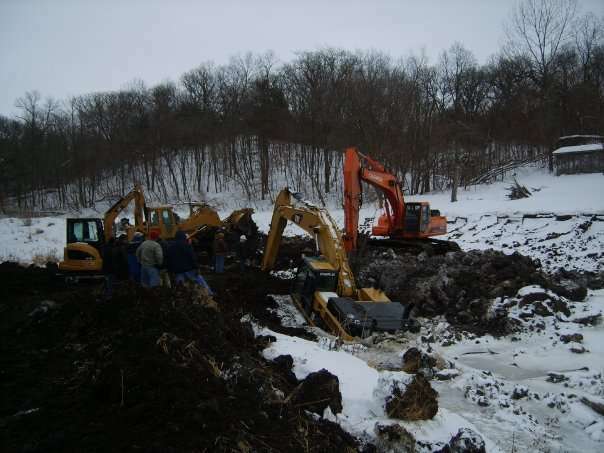 We have a large fleet of heavy equipment along with an 85,000 pound Dozer with a 60 ton winch to get whatever you have unstuck. 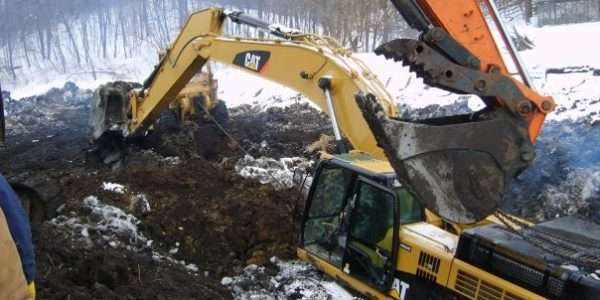 We have recovered heavy equipment from ponds and sink holes, aircraft that has crashed, and many other things that have been stuck that needed moved.